We are a local roofing company that specializes in sloped roofs. We offer repairs and maintenance programs as well as new roofing products. We believe in adding extra nails to protect your roof from our harsh winds. Arcamm Roofing is a top-notch commercial roofing company in Toronto providing reliable roofing services to their clients at affordable cost. Arcamm Roofing has been in the roofing business for over 27 years. Call us at (416) 716-1393 or (905) 955-7663 for a free estimate! 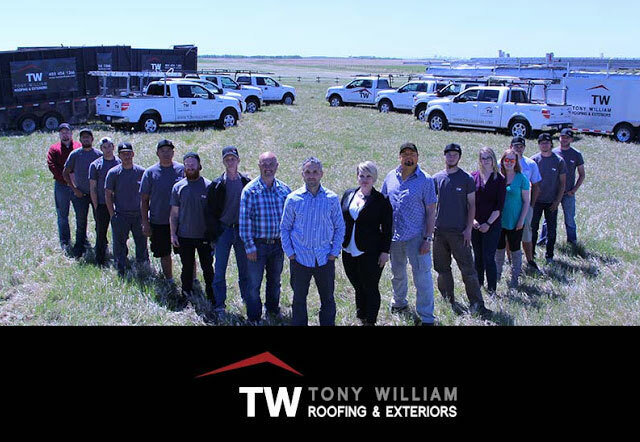 Calgary roofing company Tony William Roofing & Exteriors has completed more than 3500 exterior renovation projects since 2008. We specialize in metal roofing, Euroshield rubber roofing, Malarkey, GAF, CertainTeed and more. All our roof installations are backed by our own 10 year installation warranty. 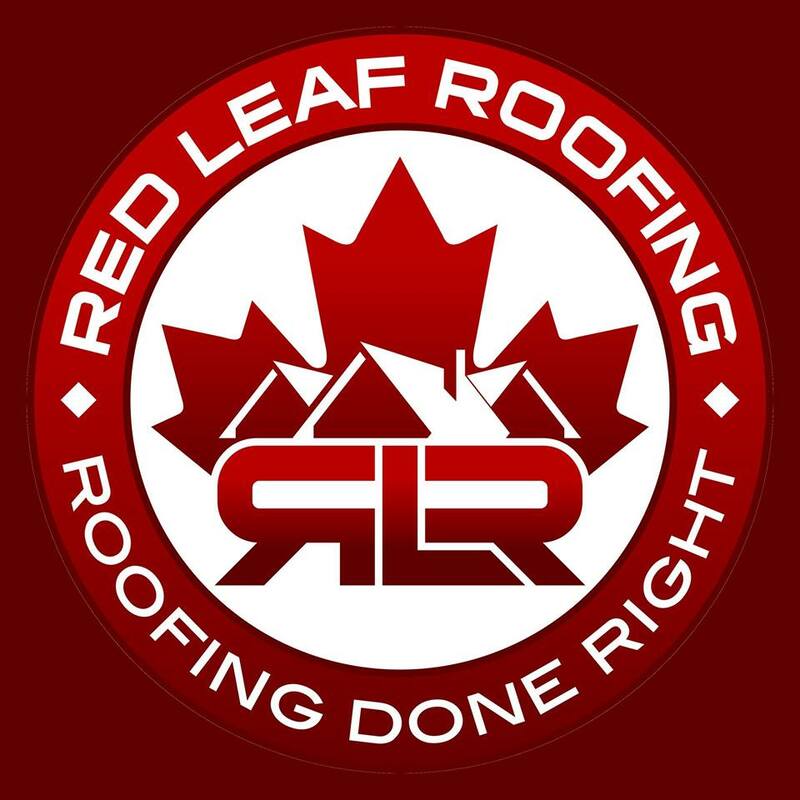 Give us a call to learn why we are the Calgary roofers to trust. URL:-www.gentryroofing.ca Gentry Ltd is specialized in providing high standard roofing products, repairs and installations with excellent craftsmanship to customers all over Canada. 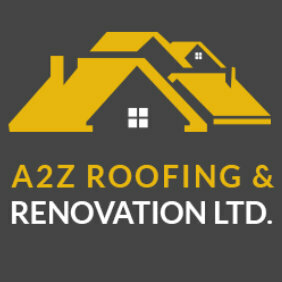 A2Z Roofing and Renovation Ltd. Emergency Roof Repair service for a quick fix to leaky roofs. 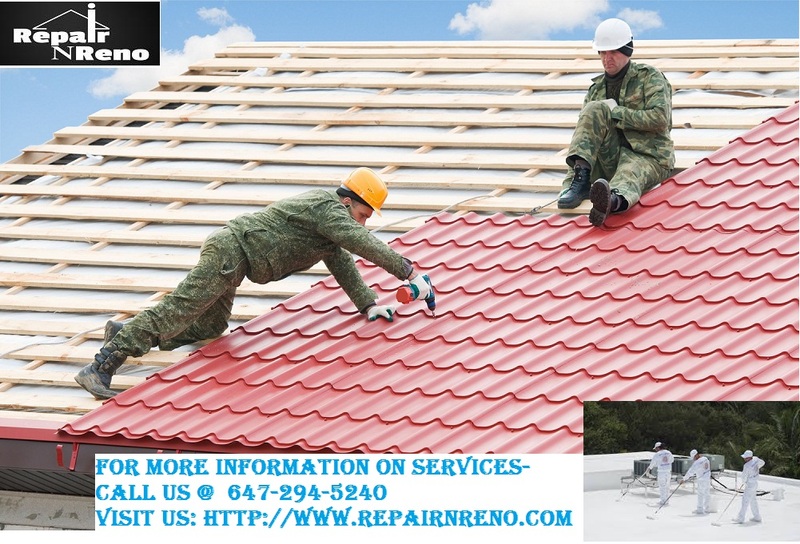 We provide same day on-site repairs for both commercial and residential locales Services and Roofing Mississauga offers emergency roof repair for damaged roofs Reapiring contractors,Emergency Roofing Repair services. Manhattan New York Chimney is the most preferred and favored company because they get Nests & pests removed, chimney collapsing in creosote removal tools & odor removal for bad smelling fireplaces along with the usual chimney cleaning services. 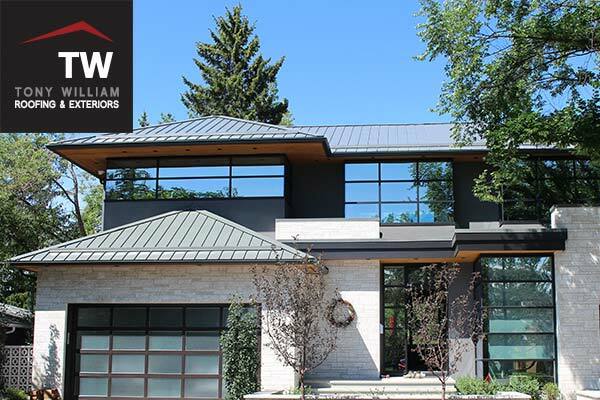 Calgary Roofer and Siding contractor, Tony William Roofing & Exteriors has completed over 3500 roofing and siding projects in the Calgary area. As a full service exterior renovation company, we have the expertise to completely manage all roofing and siding projects including decks, windows, doors, eavestroughs and more. 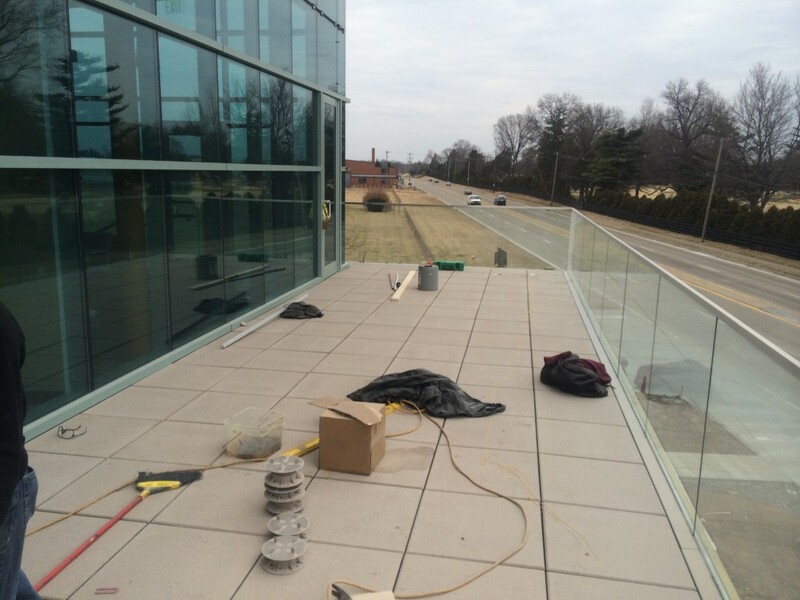 JCI Roofing Company not only installs roofing at commercial and residential establishments, but they also repair jobs with finesse and expertise. The firm has been in the roofing business for quite a number of years so excellent work can be expected out of them. Best Busy Boys Roofing have 10 years of experience in the roofing industry and are a fully insured company and they are also a member of the Better Business Bureau making them a highly eligible company to work with. We are a family owned company with crews over 28 years of service in the roofing industry. The services that we specialize in are roofing of all types for both the residential and commercial industry in the Edmonton and surrounding areas. We also do fascia, soffits and gutters. PL Skylights are a leading manufacturer and installation provider of skylights, windows and doors. They have over 30 years of experience in designing, manufacturing and customizing the products as per the requirements of their customers. 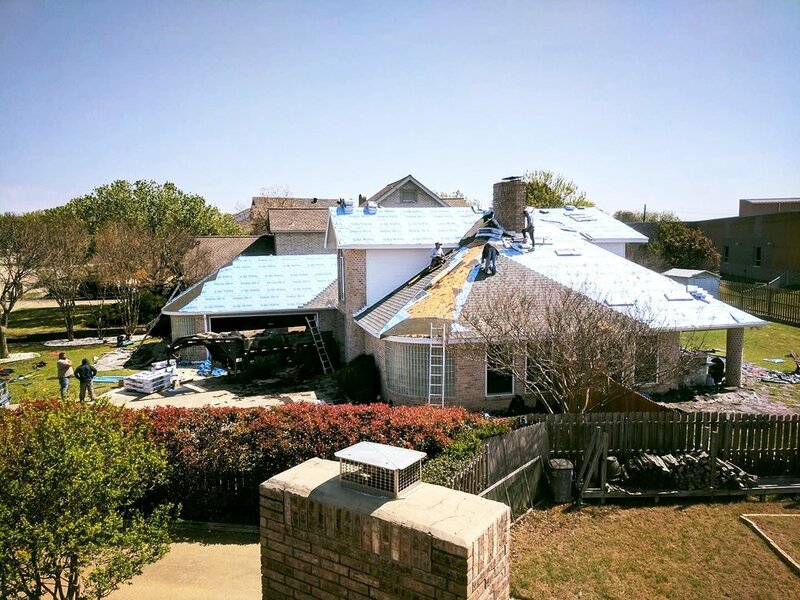 1200 Coit Rd, Suite 102 Pro-Claims Roofing is considered one of the most trustworthy storm-damaged roof replacement and hail-damage repair companies in Dallas-Fort Worth. Our top priority is to provide the highest level of customer service for every DFW customer we serve. We understand how stressful it is when severe weather damages your home's roof, which is why we go above and beyond to make the roof replacement process as easy as possible for our customers. Balmoral Cedar Ltd is committed to produce high quality cedar shingles from cedar harvested in forests operating under an Environmental Management System. The certification represents our commitment to responsible forest stewartship. The team of Done-Right Roofing & Sheet Metal Ltd. comprises of fully licensed and insured contractors with outstanding knowledge, superior customer service, and over 30 years of experience. Lucas Roofing is a general contracting and construction company based in Ottawa providing excellent services in roofing, remodeling, renovation, solar panel installation and more. Roofing Company in Vancouver provides residential and commercial roofing as well as new roofs, roof replacements, roof repairs, gutter repairs and replacement. Call 604-200-5240 today to schedule a free estimate! 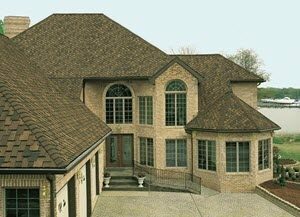 For over 50 years, Armor Roofing has provided superior roofing quality and workmanship. 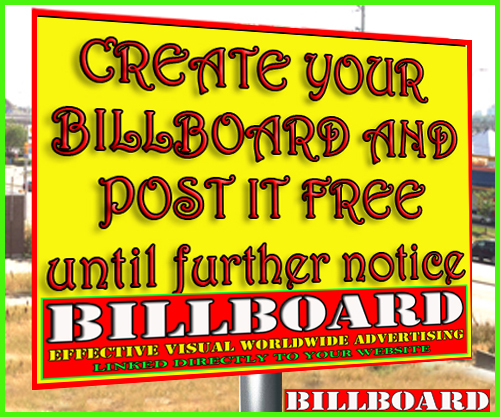 We'll evaluate your needs free of charge, provide a detailed estimate, and work directly with your insurance company. 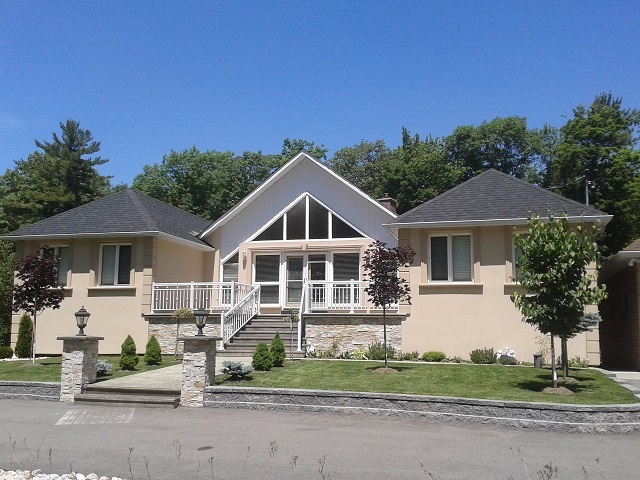 Century Aluminum is a local construction company serving the Greater Toronto Area, provides quality home remodeling as well as new construction and commercial services. Accu-Star is a Professional thermal inspection company in toronto that knows how to find water and air leaks, mold and insulation issues in your home and business.